“I still remember the first time we ever sold a keg and how excited we were,” said Chris Cox, cofounder of 10 Barrel Brewing. Cox, his brother Jeremy and their friend Garrett Wales sold their first keg of Code 24 Pale Ale to Sidelines Sports Bar & Grill in downtown Bend. That was ten years ago. 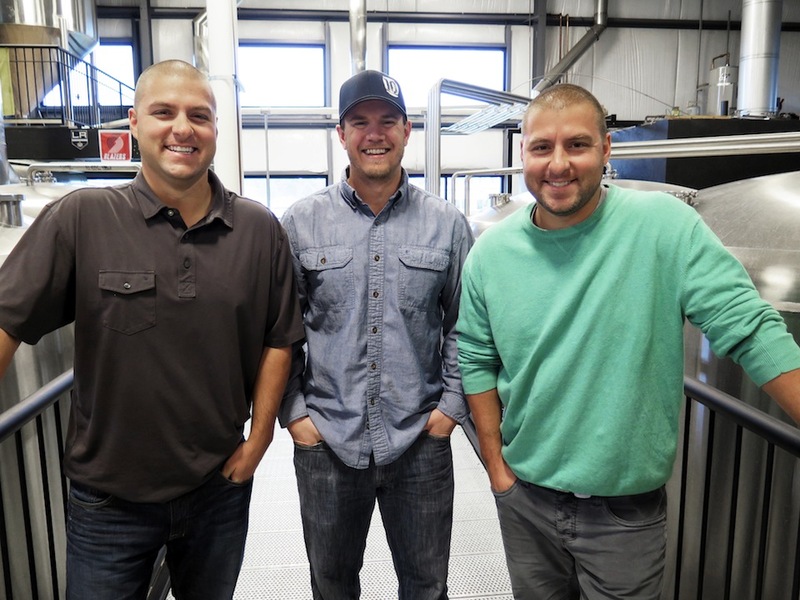 10 Barrel’s founders Chris Cox (left), Garrett Wales and Jeremy Cox. Within ten years, 10 Barrel Brewing has become a national leader in the world of craft beer, representing Oregon’s brewing mecca to states far and wide. With six pubs around the country and distribution flowing into thirty states this year, the brewing company is arguably one of the most successful to come from the Northwest. Like many craft breweries, 10 Barrel started from humble beginnings—its founders selling homemade ales to friends, roaming the town with kegs in their trucks and trying to get restaurants to buy them. When the locals caught on, the community of Bend rallied around 10 Barrel. “There are ten or fifteen accounts in Bend who have never pulled our beer,” Cox said, which is saying something considering the massive market of breweries in Central Oregon. The brewery became a source of controversy in 2014, however, when it announced its sale to Anheuser-Busch InBev. The haters hated, but the founders maintained an unapologetic attitude about the sale. Since then, Cox has reported that 10 Barrel has not relinquished its creative control, and most of the original employees from before the sale still work there. While bringing ultra-hoppy beers to the masses for the past ten years, the hardest part for Cox has been staying focused on innovation and progress amongst all the hype. If 2016 was the year of expansion (building new pubs and breweries and increasing distribution), then 2017 is the year of innovation for 10 Barrel. The company has now dedicated its head brewmaster Jimmy Seifrit solely to innovation—experimenting with new styles and flavors to keep pushing the envelope. 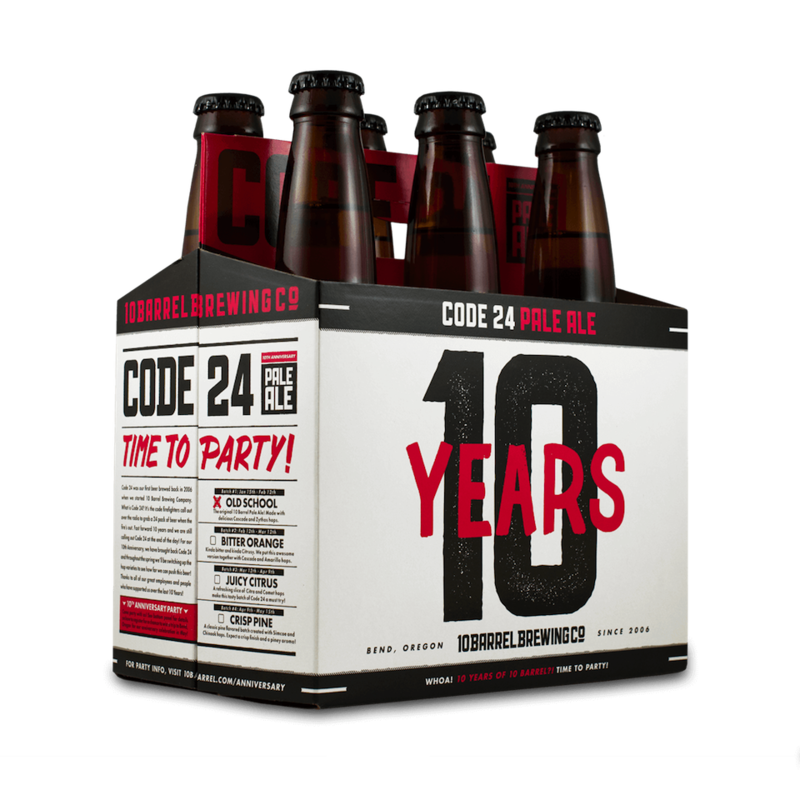 10 Barrel’s first beer, Code 24, is making a comeback for the company’s 10th anniversary. In the name of innovation, 10 Barrel is celebrating its 10th anniversary with new twists on its first baby: Code 24 Pale Ale. Four batches have been released, each made with different varietals of hops. In addition, the company is opening its second Bend pub, where it will throw a 10th Anniversary Party on Saturday, May 13. (The new pub won’t officially open until the end of May). Stocked with a lineup of beer, musical performances and food trucks, the party is also a way to give back to 10 Barrel’s original community as all proceeds from the event will be donated to local charities. “We feel so fortunate and lucky to be in the position we are, and we really appreciate all the local support and those who’ve gotten behind our brand,” Cox said. 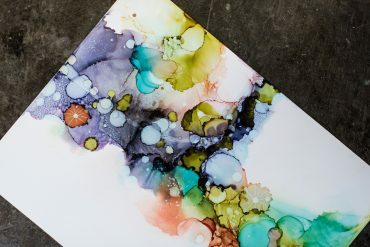 For more details on the 10 Barrel 10th Anniversary Party, head to 10barrel.com/anniversary. Yup… not a local company anymore. They make great beer (thus far) but why does this matter??? Distribution. AB InBev controls some of the tightest distribution market space in the world for beer. What does this mean? 10 Barrel (brand since the company is no more) is simply contributing to the loss for smaller breweries to compete for shelf space. For tap handles in local pubs. Essentially this brand will knock out the ability for the next group of buddies to do the same thing. So let’s not get too caught up in their success. It’s easier when you have AB InBev paving (and paying) the way. 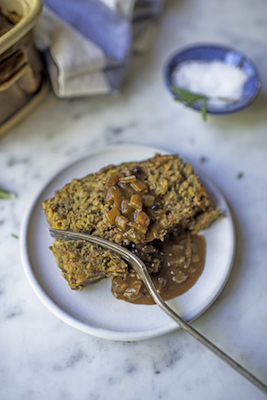 This is a nice puff piece. 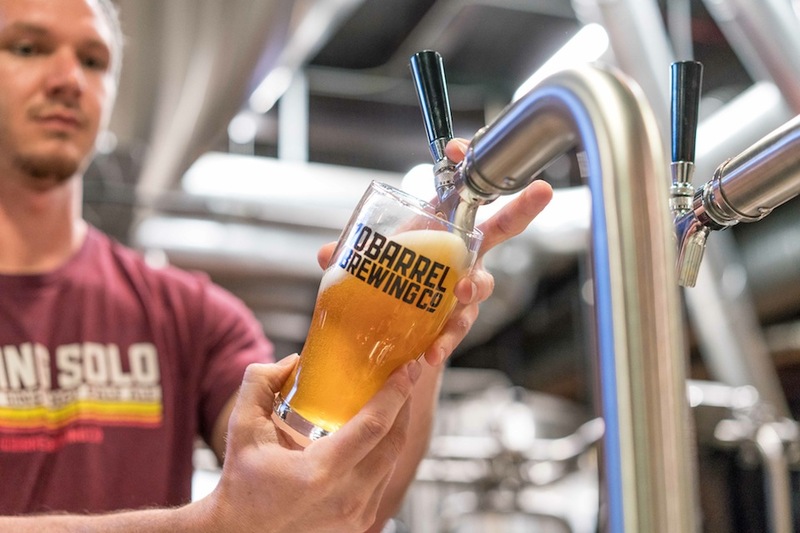 10 Barrel makes good and sometimes even great beer, but they’ve been bought out by InBev (Budweiser) and many of their beers are now made at Budweiser Breweries. Hardly a craftbeer anymore.